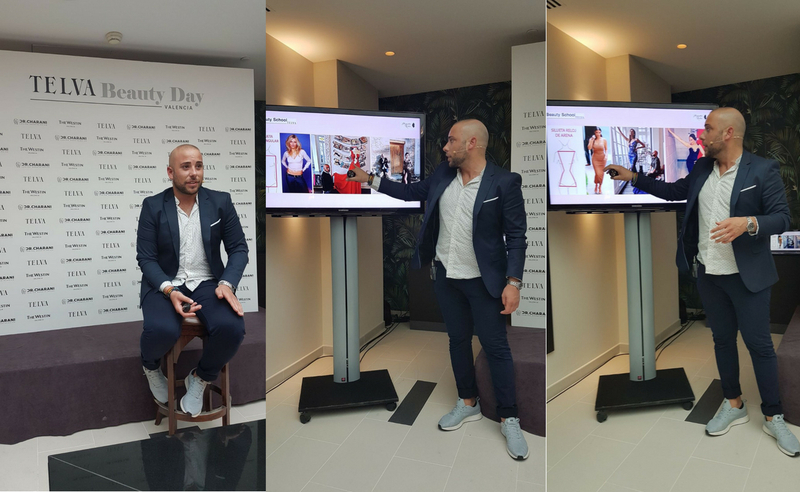 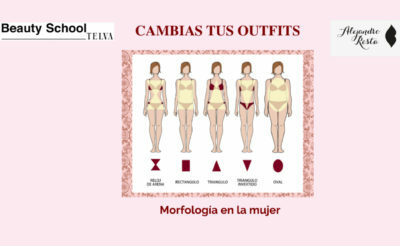 The feminine morphology: How to change your outfits! 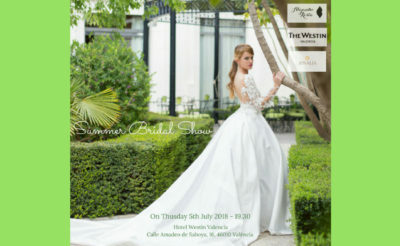 The Summer Bridal Show is the marry couple’s event that helps planning your Wedding Day! 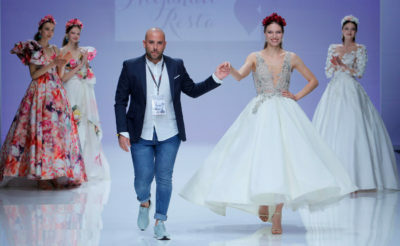 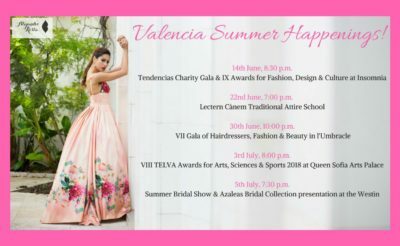 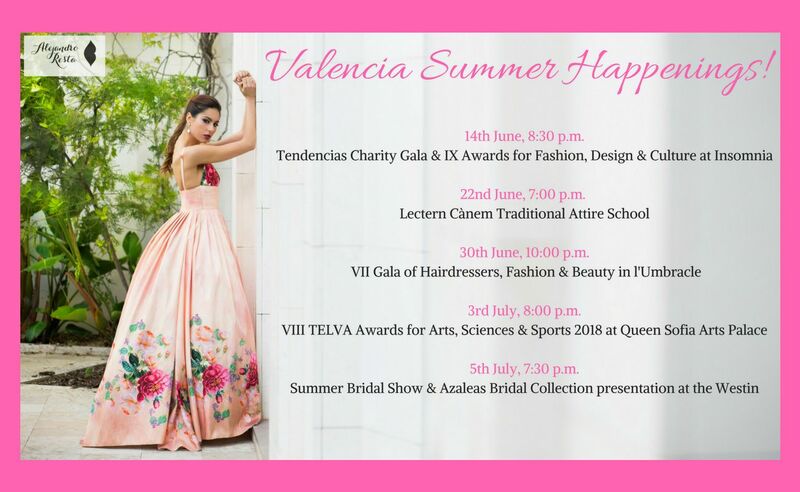 The Spanish designer Alejandro Resta and his new bridal collection “AZALEAS” dazzle the Barcelona Bridal Fashion Week 2018 runway and professional fair.